The NFL’s 2-month old national anthem policy is on hold. The NFL’s 2-month-old national anthem policy is on hold. 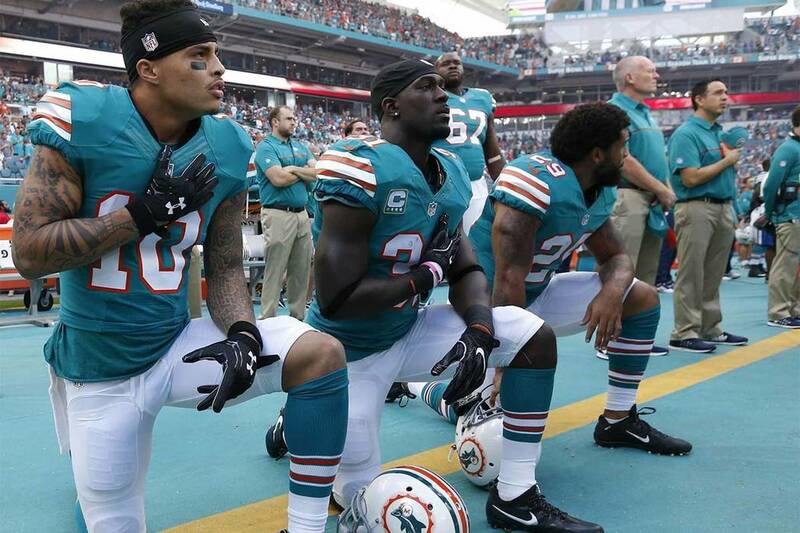 Miami Dolphins owner Stephen Ross said he hadn’t decided whether to actually discipline players when he formally told the team that the demonstrations could be punishable.